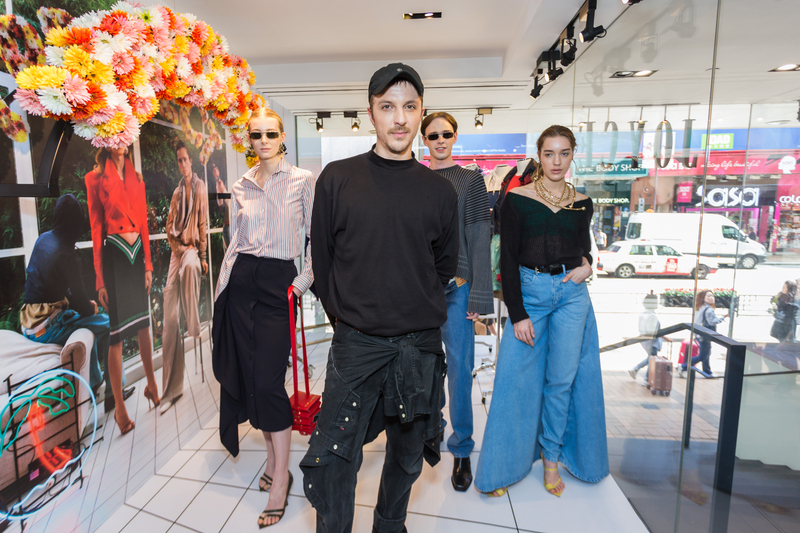 JOYCE was the first worldwide to unveil the Paris-based brand’s Spring/Summer 2019 campaign with a one-of-a-kind installation at the JOYCE Harbour City store. 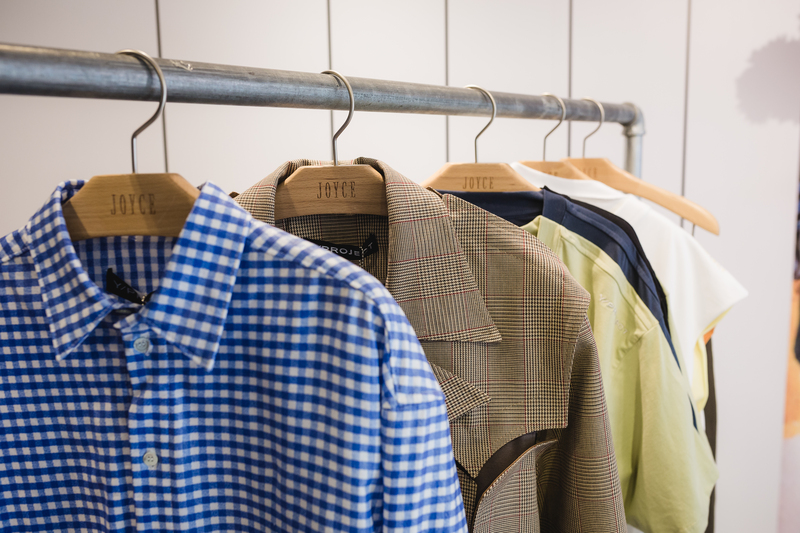 With the personal appearance from creative director, Glenn Martens, the reveal was accompanied by an exclusive launch of the JOYCE x Y/PROJECT unisex capsule collection. 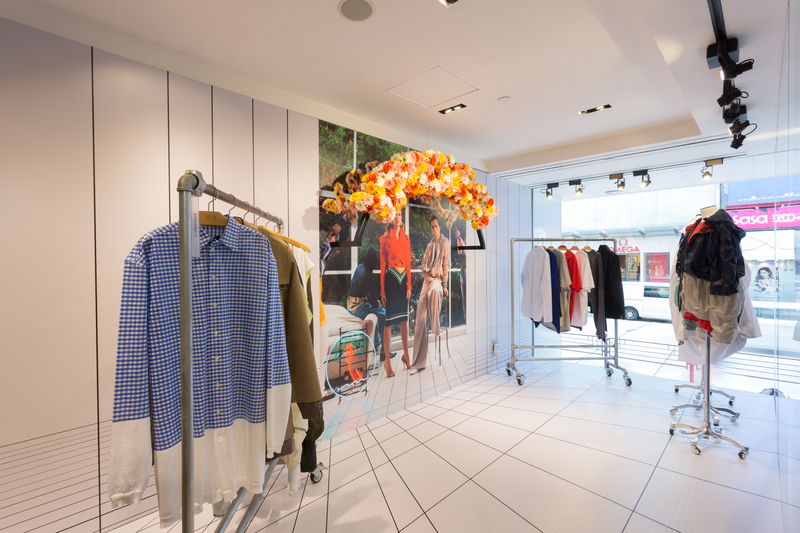 This offering allowed customers into a unique selection inspired by Y/Project archive pieces. Y/PROJECT Fall-Winter 2019 collection embodied signature architectural construction codes that have become the core of the brand’s identity. Hailing from the beautiful and historically-referenced city of Bruges and armed with a background in interior design, Martens’ offering focuses consistently on sharp shapes, romantic draping and proportional illusion. The label’s off-kilter outlook on shape and styling has garnered a cult celebrity following. This influenced the decision to rework a select few of Y/PROJECT’s iconic styles from past seasons for the JOYCE capsule collection. 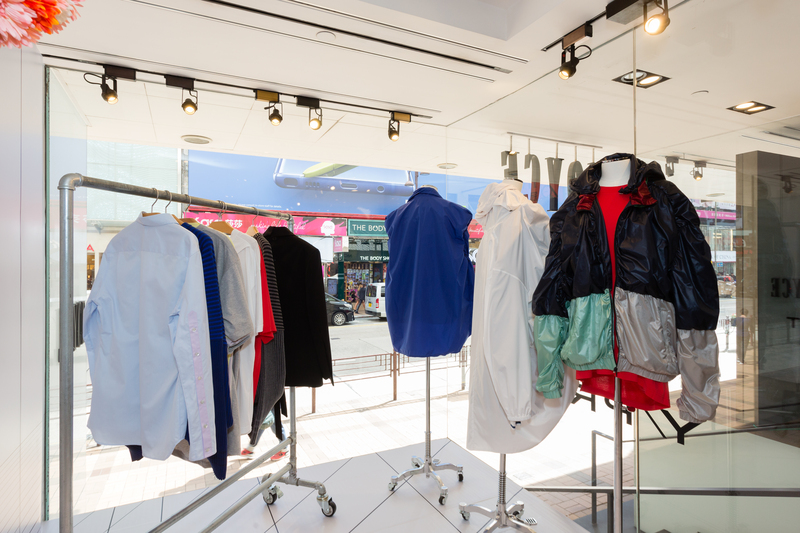 The Y/Project main collection is available in Hong Kong at the flagship JOYCE New World Tower store, JOYCE Pacific Place, JOYCE Harbour City and in Shanghai at the JOYCE Plaza 66 store.